International art publishing house Thames & Hudson looks to support and democratise the printing of art, design and photography books by launching essentially a more elegant version of Kickstarter – solely for people who will love and support limited edition visual arts books by a mixture of iconic and fresh artists. The online platform launched yesterday – called Volume – will crowdsource funding for the creation of "high-quality illustrated books on visual culture". 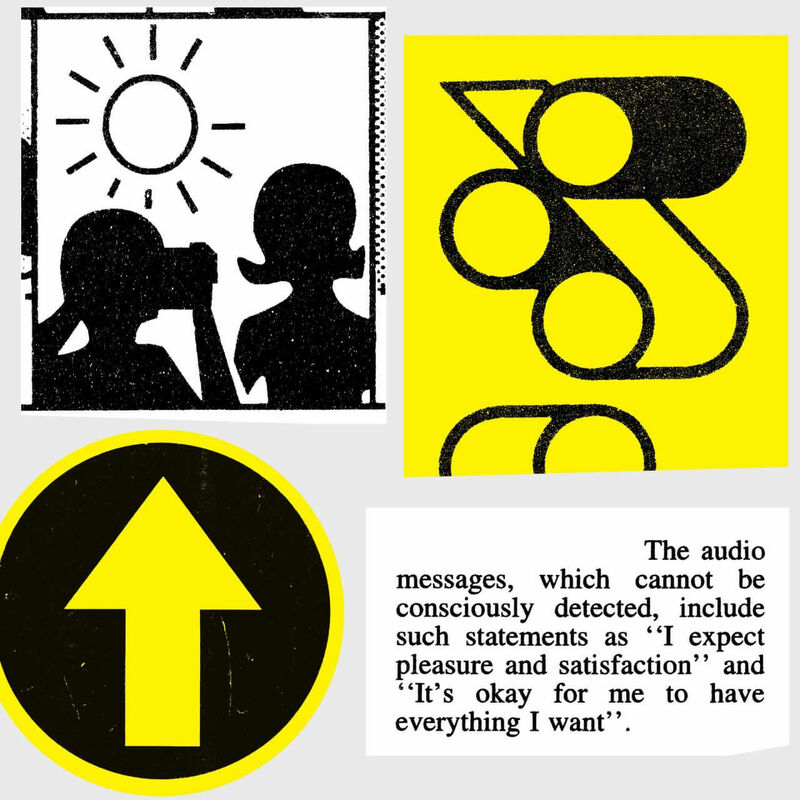 It's founded by London-based publisher and editor Lucas Dietrich and Darren Wall, who's worked with Mr Bingo and British Rail. Volume aims to produce printed books for audiences who care and love them, creating them through fixed-time funding campaigns and limited editions. Similar to Kickstarter, anyone can ‘pledge’ money and back a book within a certain time frame. To get involved with the crowdsourcing platform, have a look through the current funding projects on Volume, and select and edition you would like from the rewards menu. Your pledge will count toward the funding goal set to produce the book. If the goal is met within the time limit given, publication will commence and you’ll receive the book. If not, your pledge will be refunded. 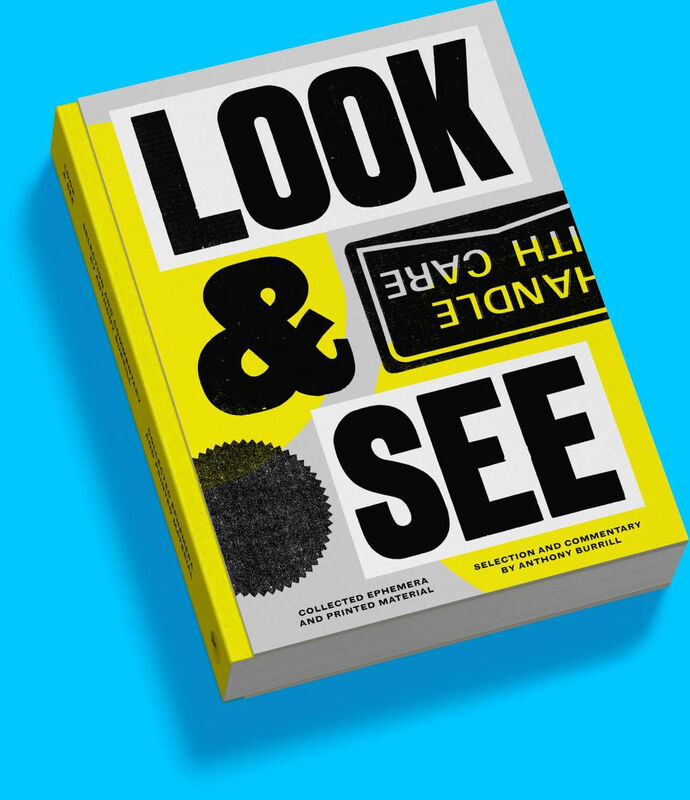 The first title up for backing on Volume is UK printmaker Anthony Burrill’s Look & See – a book showcasing his personal print collection, celebration of typography and accompanied by Anthony’s own observations, knowledge and understanding about design. Early bird offers and special editions will be made available if targets are met, such as spending a day with Anthony in a small group studio visit. And there are more books planned to be released in the new year, such as the 1976 manifesto for brutalism, an oversize poster book of John Maeda’s favourite prints and the monographic book of 3D typographer and Japanese artist Takenobu Igarashi – so there’s lots to look forward to. Equally, if you’d like to publish your own illustrated book using Volume, you can submit a concept and Volume will respond personally to you, whether you’re an unpublished individual or an established company. 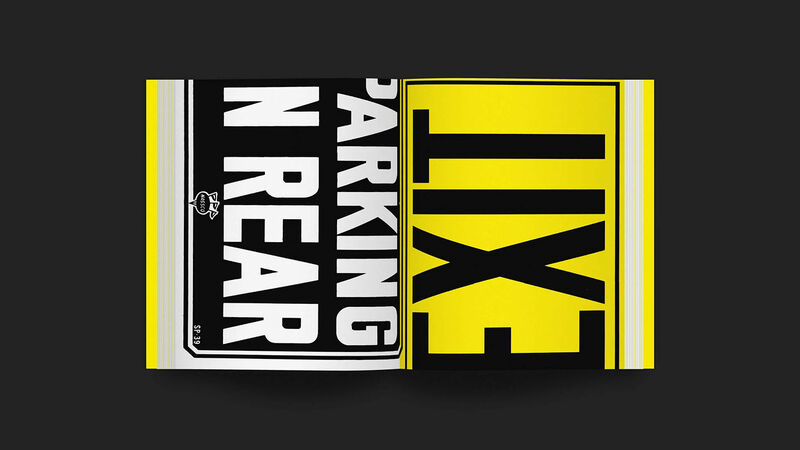 Volume aims to launch new book projects regularly, often with limited-edition rewards. If you want to know more about the new campaigns launched, you can sign up to the Volume newsletter.